Were you in a Car Accident and need Auto Body Repairs? Joe Que’s Auto Body in Poughkeepsie can help! 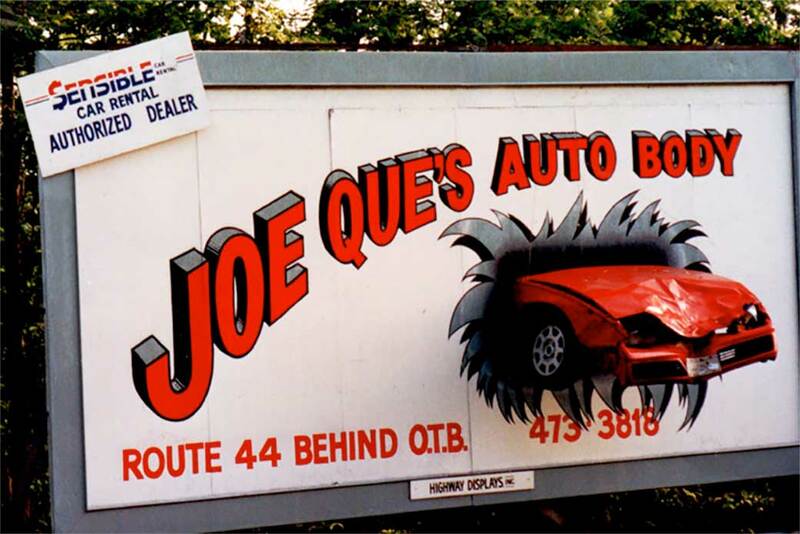 Joe Que’s Auto Body is located in Arlington on Rt. 44 in the town of Poughkeepsie, NY, behind STS & next to K-Mart. We can help you set up a claim, with either your insurance Company or the other, if it’s not your fault Then provide you with an estimate and all the information you need to get a safe repair. 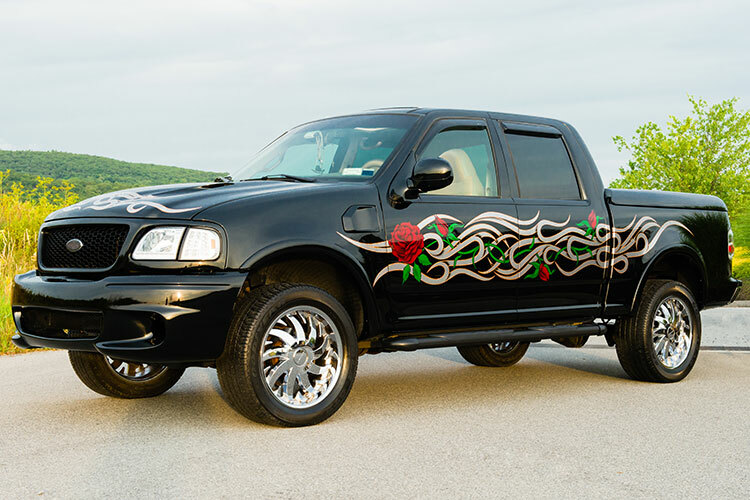 We also have rental cars right here on the property so we can get you right back on the road. When you come to Joe Que’s Auto Body, you can expect to be greeted by a friendly, professional staff with more than 38 years of experience. We are fully licensed and insured.